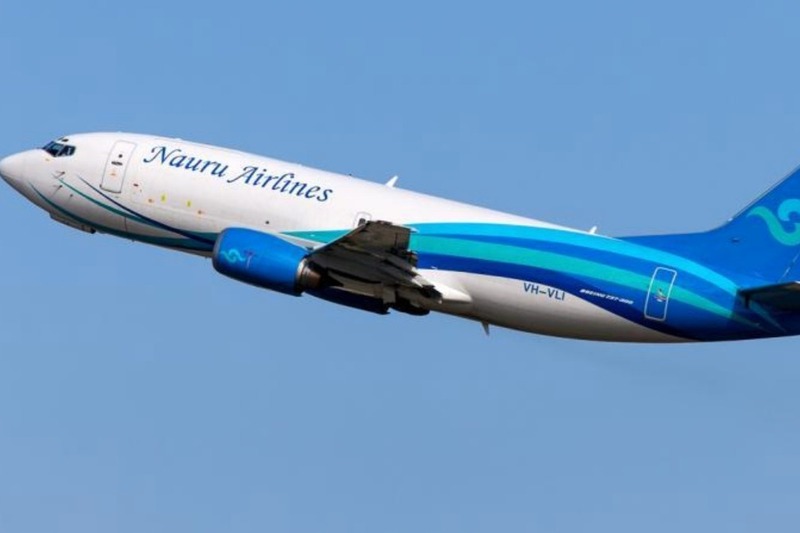 This week, the very last refugee children stuck on Nauru arrived in the USA, but they will soon be handed a debt notice for the cost of their flights – potentially more than $12,000 USD per family. After five years stranded on Nauru in conditions condemned by the UN and Human Rights groups, these nine families - who arrived in the US with not much more than the clothes on their backs - are now faced with a debilitating debt. This is particularly difficult for two families headed by single mothers who are really struggling to make ends meet. As Aussies, we need to step up and make this right. Donations to this fundraiser will be distributed directly to families who have been resettled in the USA from the detention centre on Nauru. The fundraiser is administered by the Ads-Up Refugee Network, a group of Aussie ex-pats who have been helping former Manus and Nauru detainees in the USA ( www.Ads-Up.org). Ads-Up takes no fees or overheads for this fundraiser – the entirety of the funds raised will go to the families. Ads-Up is currently aware of nine families who were previously detained on Nauru, and is in contact with eight of them. We are working to get in touch with the ninth family.